2018 Toyota Camry vs. 2018 Toyota Avalon: Which is Better? There’s a lot to love about the fully redesigned 2018 Toyota Camry and 2018 Toyota Avalon, including premium safety features like Toyota Safety Sense™ P (TSS-P) and the most cutting-edge Entune™ infotainment systems. Of course, there, too, are notable differences to take into consideration, which is why doing your research is still so important. See the ways in which these two popular Toyota sedans compare before visiting Beaver Toyota in St. Augustine for a test drive! Both of these new Toyota sedans offer the power and efficiency Palm Coast drivers demand. The base engine on the Toyota Camry is a 2.5L four-cylinder that offers an output of 203 hp and gets up to an EPA-estimated 41 mpg highway and 29 mpg city. Those looking for more power can go with a 3.5L V6 that generates 301 hp. 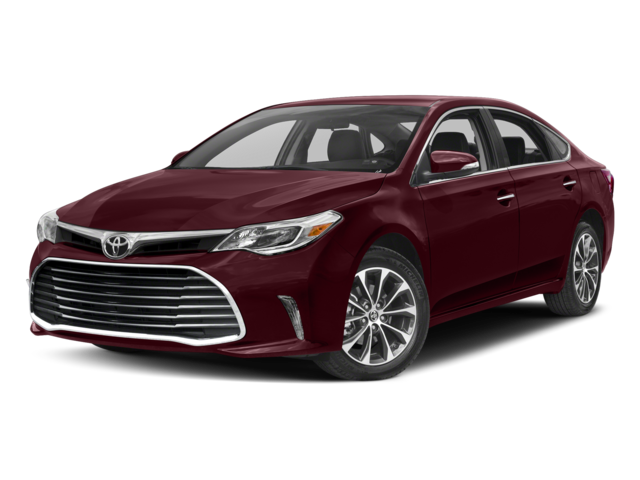 Every version of the Toyota Avalon comes standard with a 3.5L V6 engine that makes 268 hp and gets an EPA-estimated 30 mpg highway and 21 mpg city. The Toyota Camry is a midsize family sedan that has a total interior volume of 114.5 cubic feet and a trunk that measures 14.1 cubic feet. Standard cabin features include cloth upholstery, cruise control, and a variety of tech and infotainment features, while moving up the trim ladder gets you leather upholstery and added flourishes, both sporty and classy. The Toyota Avalon, on the other hand, is a full-size sedan with a roomy cabin that measures 118.3 cubic feet and a trunk that fits a total of 16.0 cubic feet of groceries, luggage, and other miscellaneous cargo. Even the base model of the Avalon comes with heated leather upholstery and lush trim accents, while upper level trims bring a surplus of additional luxury-level interior appointments to the table. Which Toyota Sedan Should I Choose? 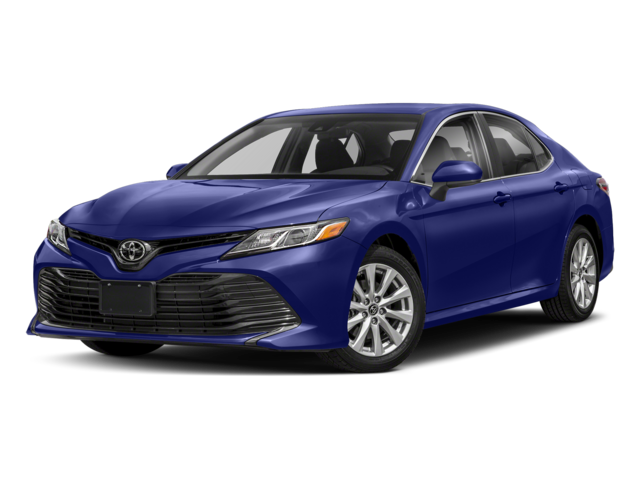 As you can see, both the 2018 Toyota Camry and 2018 Toyota Avalon have a wealth of wonderful qualities to offer. If you’re looking for a more affordable sedan with sporty driving dynamics and outstanding fuel economy, the all-new Camry might be right for you. If cavernous space and pristine luxury are more your style and you can fit it into your budget, then go with the new Toyota Avalon. Fortunately, you can finance either one of them, along with any other new Toyota vehicle here at Beaver Toyota. Take advantage of the countless perks we have to offer our customers, and feel free to get in touch before stopping in and seeing us at 2995 US-1 South in St. Augustine, FL, just 40 miles southeast of Jacksonville. We look forward to working with you!